I have been an avid video gamer for 35 years. Ever since I started writing online articles one of the things I have always wanted to do was to analyze the evolution of certain game genres and simultaneously commemorate some of my favorite games in the meantime. Thanks to one of the latest games I’ve played, which I will mention later on, I decided to start this series with one of the oldest genres out there: brick breaker. I guess the best way to tell you about such an ancient genre is by talking about the games that have left their marks on yours truly. Home computing wasn’t even a known concept when the game that defines this genre was released. The machines utilized to develop the games of that era were not even proper computers. They were just chipsets that projected shapes on the screen. Back then games being developed were limited by the capabilities of the chipsets. One of the oldest video game developers is Atari. The name of this company was such a household name that here in Turkey we would call arcades “Atari Halls”. The antique video game Breakout that Atari developed in 1976 is a simple yet important game. It’s released as an improved version of Atari’s first game Pong. (The game where you play table tennis with two on screen rectangles.) The game is the brainchild of Atari’s founder Nolan Bushnell. The first Breakout game symbolizes a prisoner breaking the walls with the shackles on his feet and was originally developed by Steve Wozniak and Steve Jobs for an arcade machine. This black and white game that was colorized with the help of cellophane would be an inspiration for the new games with its software, controls, and chipset design. 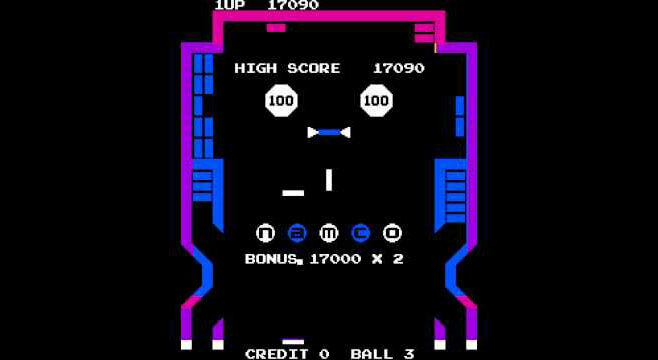 Super Breakout, the successor to Breakout, was released as a game that was as plain and simple as possible in 1978. 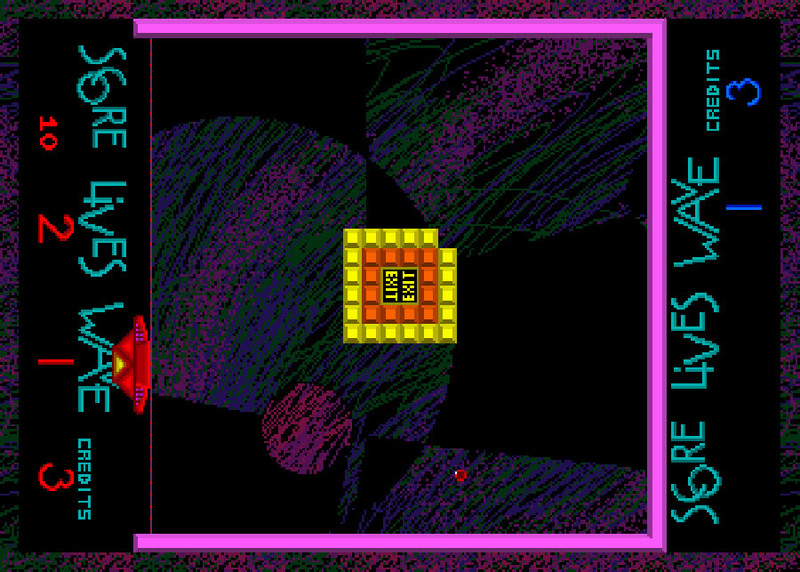 It had clever and innovative features such as the multiple balls mode which increased the number of interactable objects on the screen. It had its place as a favorite in arcade centers in the first half of 1980’s. The first response to Breakout, the favorite son of arcade centers all around the world, came from rival company Namco 2 years later. Released in 1978 Gee Bee added some pinball flavor into the game and had a 3-sided level design. Thus was the genesis of the very first Breakout clone. Despite being quite similar to Breakout gameplay-wise, it was an important step forward for games to come in the future. With the developments in the digital field Breakout was losing popularity. So Taito made a new Breakout clone for arcade centers called Arkanoid. 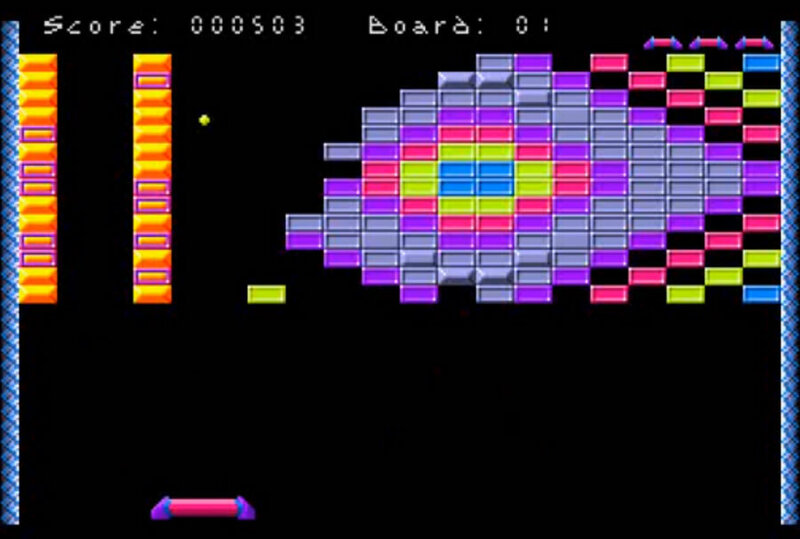 In Arkanoid, a highly sophisticated game compared to Breakout, the player was controlling a capsule called Vaus that fled from a monster in space. There were many innovations everywhere in the game resulting in a significantly higher overall quality. The game was later emulated to C64 and Amiga, which made it even more popular by entering homes. It was the first video game that had balls that changed their direction when they are hit and power-ups dropping from above. It had power-ups such as extend bar, double ball, shooting, and the level-skipper. Another innovation was the end of the game boss that appeared in level 33. The boss that shoots at you was quite easy but it was hard so reach him which made it an interesting and highly popular challenge. The boss level’s catchy tune was the cherry on top. With the next game that was released the following year, Arkanoid: Revenge of Doh, new features were added such as bricks regenerating and two new bosses. Also the first level editor in this genre was released with the PC version of Revenge of Doh. 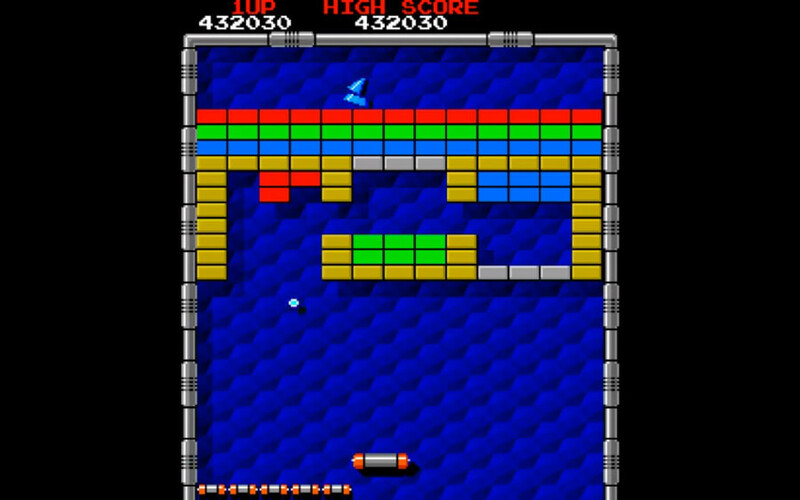 Arkanoid games would keep their crown on both home computers and arcade centers for a long time. Many different developers imitated Arkanoid and thanks to that deluge of similar games brick breakers became a genre. Taito developed some further Arkanoid games but because of strong competition they weren’t able to replicate their prior success. 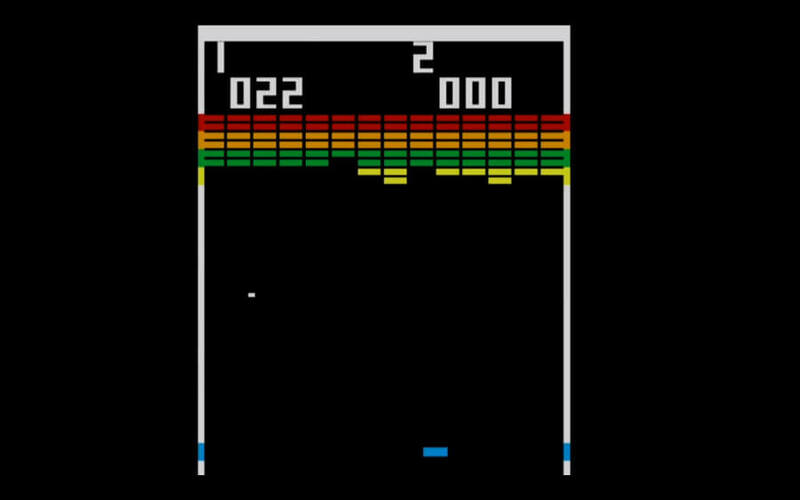 IImpressed with the success of Arkanoid, Breakout’s developer Atari made a new video game claiming that it would become a revolution for the genre. They put the bar on the side wall instead of below and made it so that reaching an exit door was the goal of each level rather than clearing the whole thing. 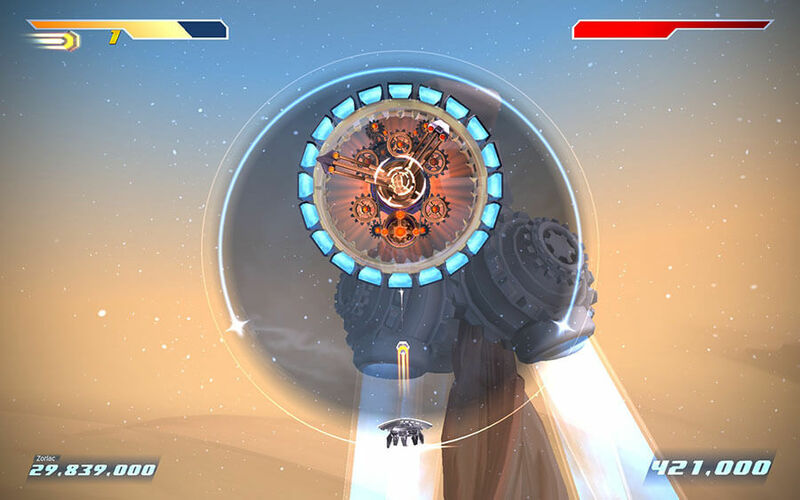 The game also used power-ups and is remembered fondly for its interesting innovations even though it didn’t meet the expectations due to problematic physics and controls. Among the many brick breakers that were released in the same period, MegaBall was released only on Amiga and was extremely popular in our country. Unlike others, MegaBall had very high resolutions, a vast playing field, and beautiful graphics. It was getting a lot of attention with its myriad new power-ups and the level designs that pushed the envelope. The game had many funky power-ups like the ghost ball that went through bricks, the magnet bar that attracted the ball, the gravity ball that played with really interesting physics, as well as the harmful power-ups (power-downs!) which were a first in video games. 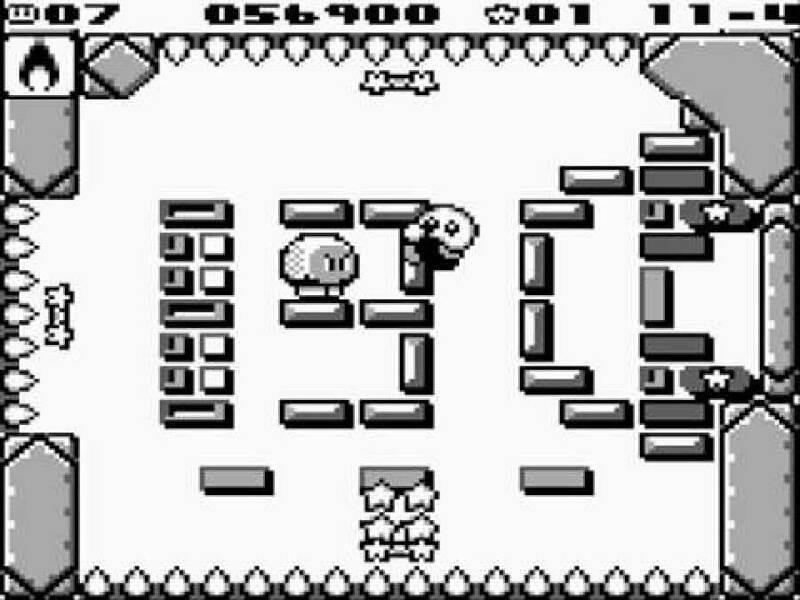 Block Ball was only released on Game Boy and was adorned with the famous GB character Kirby. It may not seem so significant but with the bar you controlled on three distinct sides of the screen, its secret levels, and plenty of boss fights it made for a fine and innovative game. During these years of unstoppable rise of PC gaming Michael Welch thought that there wasn’t a good representative of the brick breaker genre on PC so he ported MegaBall for computers and released it as freeware. At the same time he added new power-ups like a fireball that damaged nearby bricks, smaller and bigger balls, and the speeding up and slowing down of the ball. Getting highly popular thanks to being a freeware, DX-Ball had many shareware successors as well. In the years that followed the quality of the graphics in video games improved drastically. As a result many old game genres, including brick breaker, lost their popularity. An indie company of the time, Reflexive, made an awesome brick breaker with modern and realistic graphics as well as a strong physics engine. 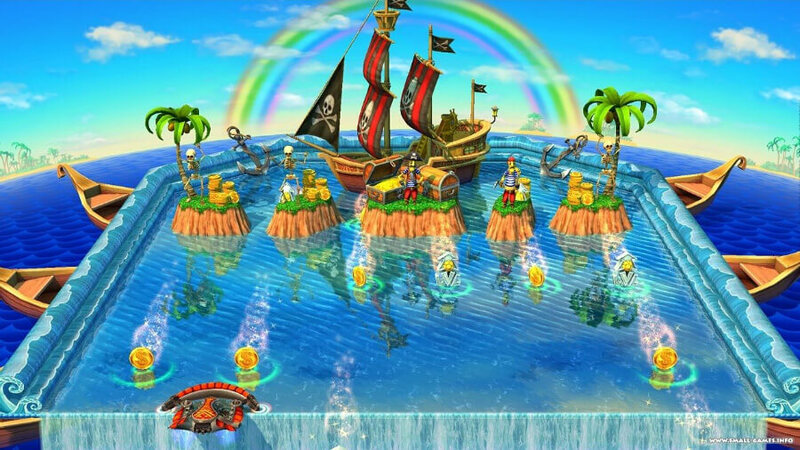 Becoming hugely successful with their first game Ricochet Xtreme, they were to make many follow-up games while keeping their community for years to come through sharing user content over the internet. In the Ricochet series you control a vehicle with an elliptical shield instead of a bar. This game saw the ball angles getting more varied, thanks to being able to control the game with a mouse. 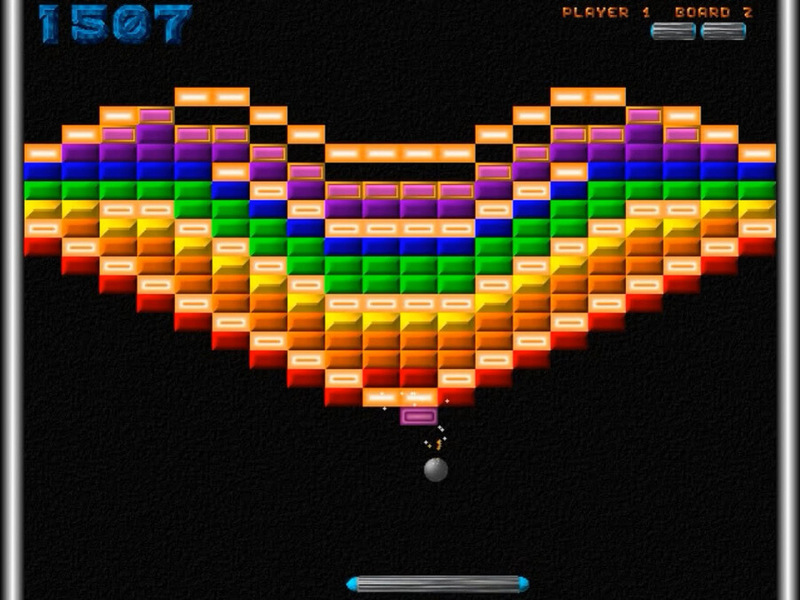 The speed was also increased, with tons of new bricks and power-ups added. Other interesting features were bricks that could only be broken from one side, bricks that could be broken during certain times, differently shaped bricks like triangle and round bricks, explosive bricks, moving bricks, the acid ball, the 8 ball, barriers against drops, and countless others as the series progressed. Two others that I personally have found extremely interesting across different installments of this series were the multi-floored levels and rooms that were only accessible via teleportation. In this series you could paint your vehicle different colors and also change the patterns on them. An achievement system was also added sometime soon after. A nice detail that remained in my mind from this series, of which I am a massive fan, were the level names that were inspired by the songs titles of The Tool. BreakQuest was released in 2004 for PC. 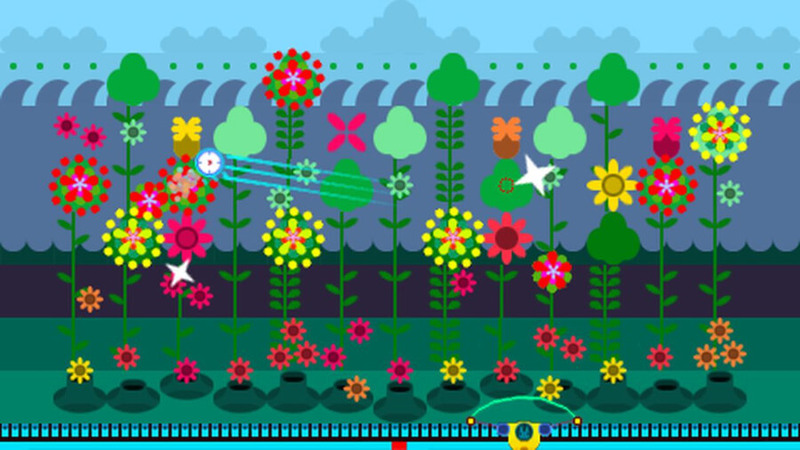 It included a more sophisticated version of what Ricochet did behind its cute vector graphic designs, which was a staple of the popular style of the era. The features that I still remember today from BreakQuest are that it was a game with a giant game screen, a strong physics engine through which everything interacted with each other, countless power-ups and features that could be upgraded, and cool level designs. I also distinctly remember that both the ball and the bar could change into different shapes based on in-game actions. In the backdrop was a strange plotline where you fight against an evil corporation in a dystopian world. A brick breaker for Playstation, Magic Orbz had revolutionary graphics and an immersive atmosphere while taking things 3D. A fine physics engine was supporting the game where you break ships, castles, and various movie sets instead of bricks. The game gained popularity on PS3 and was a milestone for the genre, even though not many people were able to play it since it wasn’t released on other platforms. One of the bestselling games among the modern brick breakers, Shatter was a more dynamic and colorful version of Ricochet with 3D graphics. I also played and finished this game as it made an impact in the retro gaming world as soon as it was released on Steam. The levels could be completed easily and quickly thanks to helpful features like the continuous double ball, the direction changer, and many explosive bricks as well as the myriad power-ups. Its main objective was getting the highest score. Shatter moves away from the puzzle-solving-like sensation that Arkanoid games instilled in the player. It brings back that arcade feeling through its level designs, a great example of which was the level where you work to rotate a round shaped set of bricks whose mechanics were executed by the programmers masterfully. The most successful part of Shatter in my opinion were the dynamic boss levels. Beating the bosses in Shatter required good hand-eye coordination, making them very distinct from the regular levels. Another game that I jumped on the very moment it was released on Steam was Wizorb. It is also probably the first game which combined brick breaker with another genre: RPG! Yes, in this fun game we play through a typical story, rebuilding a town that was destroyed by an evil power, within the friendly confines of the brick breaker format. 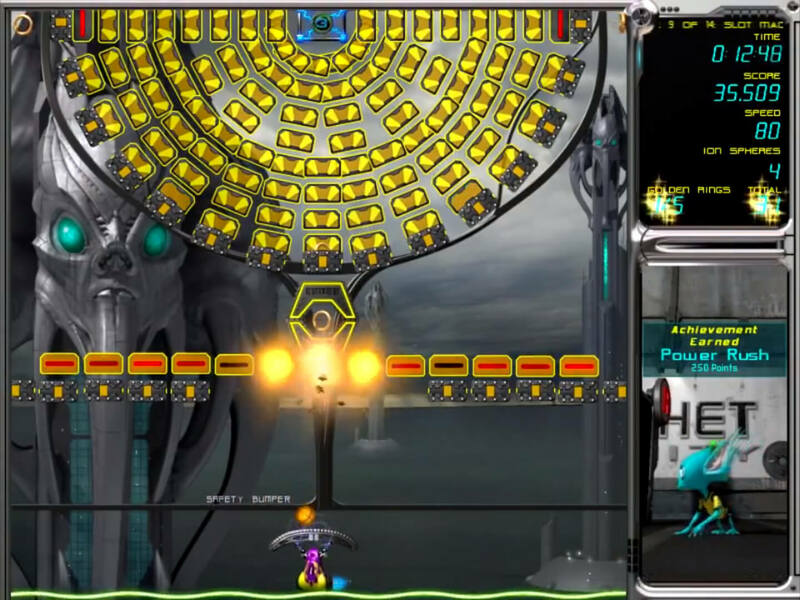 The difficulty of the game, whose normal levels are not so much different than the ones in Arkanoid, lies in the number of unique boss fights laid throughout the game. There is a hometown which denotes your powers as you upgrade in between levels. 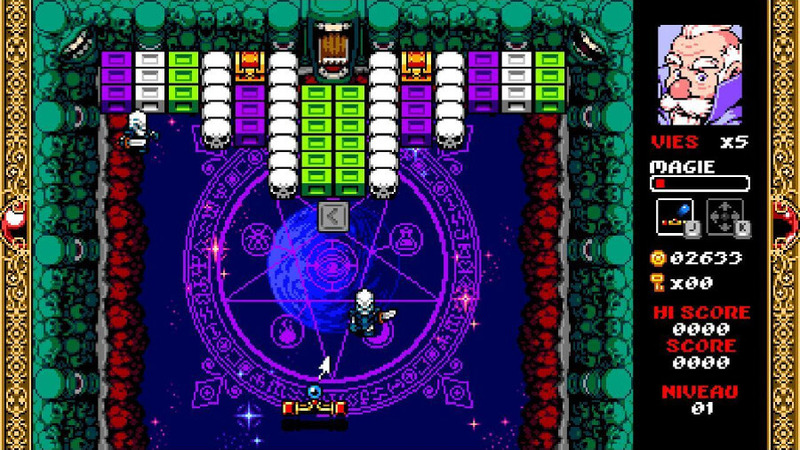 Despite being a fun game with permanent power-ups, spells and such, Wizorb’s weakness was that both its physics engine and controls are extremely naïve like the ones in Arkanoid. This was unexpected due the the constant improvements in that department in other games that were released after Ricochet. Despite all this Wizorb is still an innovative game. The fact that it received a release on every electronic device except for the smart fridges enough of a proof in my opinion. Speaking of combining genres, a Turkish company named Hero Concept has also brought forth something new very recently. 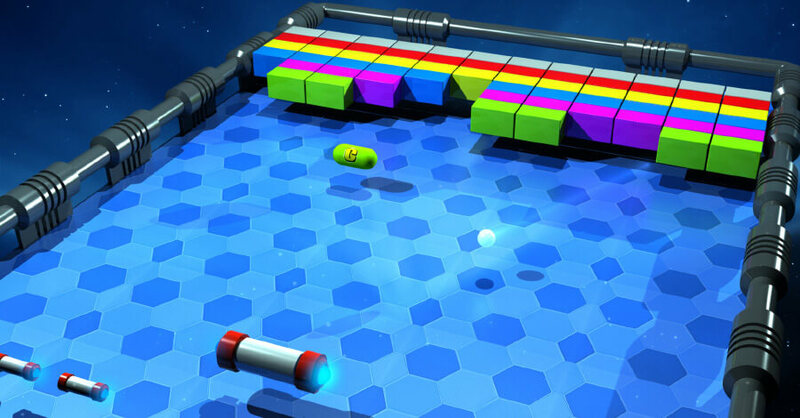 This time the brick breaker genre was hybridized with another action-puzzle genre: bubble shooting. This interesting concept includes almost every strength of the aforementioned games and also brings about many novel features. I am not just talking about a robust physics engine, cleverly designed levels, a wonderful soundtrack, and controllers working like a charm. There are also lots of power-ups, RPG-like character development, and a level editor that works splendidly. The core mechanics of the gameplay might be its biggest innovation. A character representing your bar and being able to turn into many different superheroes is a bonus. I think another fun aspect of the game is that it goes back to the genre’s roots with puzzle-like gameplay, rather than being a fast-paced and score-oriented video game. 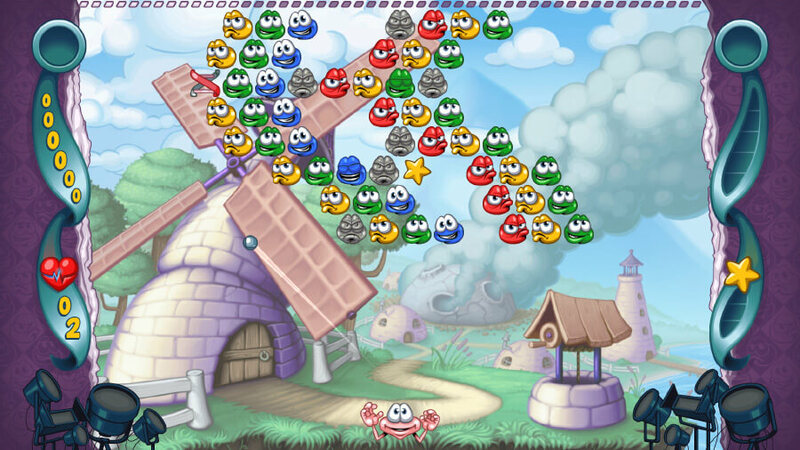 Doughlings is the furthest point that the brick breaker genre has reached so far. Nonetheless I think brick breaker is not a genre that will be done for easily. I hope I was able to introduce this old yet up-to-date genre adequately. This entry was posted in Article and tagged doughlings.